This is probably my hands down favorite item in the entire Grease Monkey fashion line. 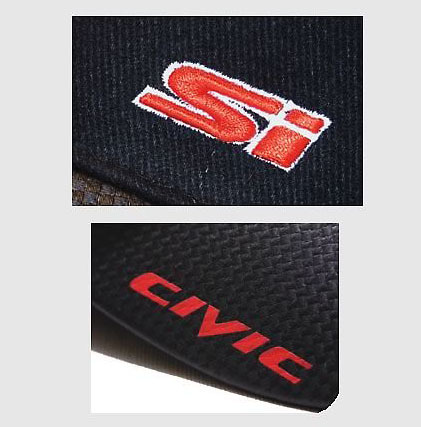 I’m not really a hat person but their Civic Si cap is one of the coolest I’ve ever seen. I don’t even have a Civic but I’d still wear this.